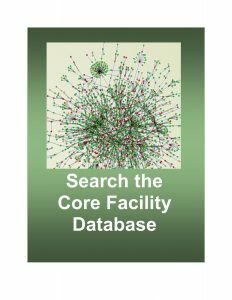 Please recognize contributions of core facility personnel to your research project. 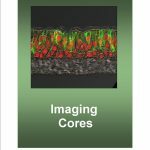 For information on when it is appropriate to cite a core in a publication, please follow the ABRF Guidelines for Authorship on Manuscripts. 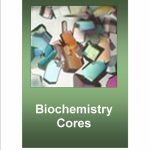 This searchable database lists all the cores in alphabetical order. 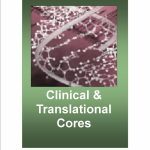 You can browse the entire list or use the search function to sort the entire listing either by broad categories, specific keywords, contact name, or equipment. 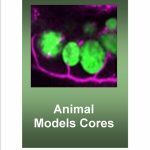 These pages list our core facilities by general areas of focus: animal models, biochemistry, clinical and translational, genomics, imaging, and research support services. 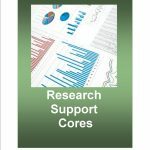 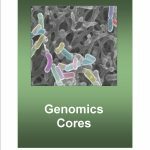 The pages include brief profiles of each core, giving an overview of each to assist the investigator identify the appropriate core to contact for their project.